If you’re one of the 30% of Americans who don’t currently hold a credit card, you may feel like you’re missing out on the magic that is Amazon. The online sales giant, known for its lightning-fast Prime shipping (and even same-day delivery on some items), has been steadily becoming a household name for years. Well recently, they have begun focusing on making their products accessible even to those without a credit card. 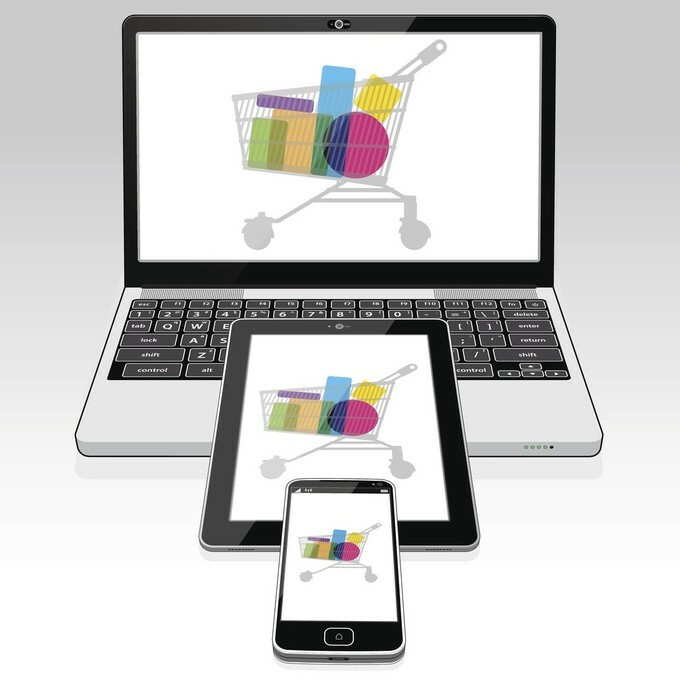 The e-commerce giant – who sells everything from fresh eggs and butter through its Prime Now service to car parts, clothes, and household goods – boasts membership from 82% of U.S. households with an income greater than $112,000. However, in lower-income households (those making less than $41,000 a year), they struggle to build a strong customer base. Part of this could be budget-related, but another factor could be a lack (or intentional avoidance) of adequate access to bank accounts and credit cards. As many as 25% of Americans are considered unbanked or underbanked, relying heavily on cash and checks for their daily spending. This makes completing purchases online, through a site like Amazon, difficult. They also partnered with convenience store chain 7-Eleven to form the Amazon Cash program. This service allows shoppers to load anywhere from $15-500 onto an Amazon account, using cash in-store. They can then use these funds to buy online through the site. This solves the problem of credit card access for many, especially since almost half of the U.S. population lives one mile or less from a 7-Eleven store. In an attempt to make access even easier for those who cannot or will not obtain a credit card, Amazon has expanded the Cash program to include hundreds of different stores across the country. Not only can load your account with cash at 7-Eleven convenience stores, but also at CVS Pharmacy, Game Stop, Boost Mobile, Fred’s Pharmacy, Sheetz, and Kwik Trip locations, among others. If you are considering a credit card, especially for Amazon spending, there are a few great options. For instance, Amazon even offers its own credit card product, which comes with a suite of benefits including excellent cash back on your purchases through the site. 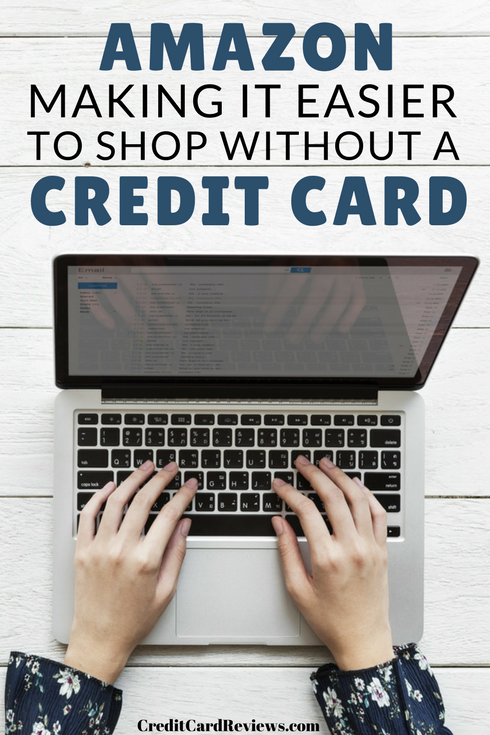 If you are trying to build up your credit in order to qualify for your first credit card, you also have options outside of Amazon Cash. For instance, a secured credit card might be an excellent starting point. Secured credit cards are designed for consumers who have poor or limited credit history. These cards often have low limits and require a deposit (usually in the same amount as the line of credit), but have much lower thresholds for approval. This makes them an excellent choice for those who haven’t yet established their credit history, or are trying to correct past credit mistakes, yet want a credit card. Of course, your secured card will work just like a “normal” credit card, allowing you to make online purchases through sites like Amazon. If you want to jump on the Amazon bandwagon but don’t yet carry plastic in your wallet, don’t fret. You don’t have to miss out on the land of Prime shipping. Between Amazon’s new efforts to make their site accessible to the unbanked/underbanked and options like a secured credit card, you can take advantage of the low prices and convenience that the e-commerce giant offers.